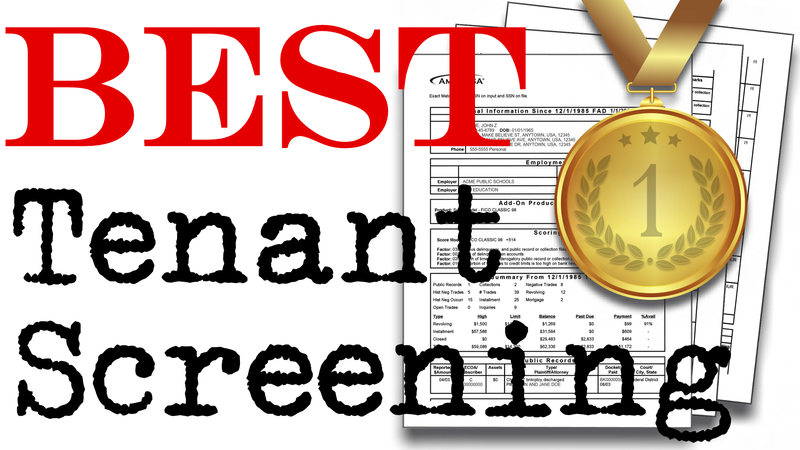 Watch the three minute video by American Landlord titled “The Best Tenant Screening Services” to learn about the different types of accounts and ordering options accessible to all landlords in the United States. With all of the clutter on the Internet, it is difficult to determine which services are best suited for your needs. As a landlord or real estate professional, this is especially true when you may only handle a few units, but you want access to best possible data when it comes to screening tenants. 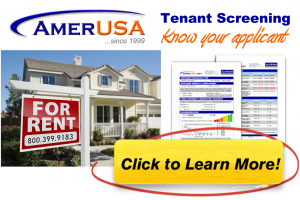 Therefore, we have reviewed the two top tenant screening services with a particular emphasis on home-based landlords and independent real estate agents. Take the time to also learn more about rental applications, lease agreements, and your state’s landlord-tenant laws. It’s important to be prepared and informed when managing rental property so you can protect yourself.